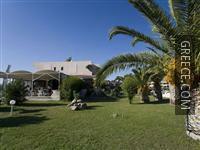 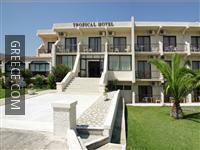 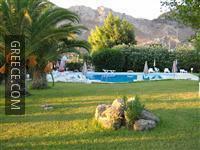 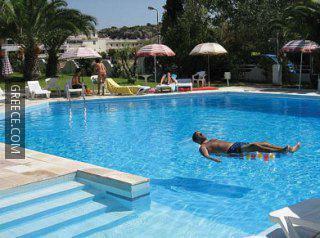 Situated in Kolympia, the Euroxenia Tropical is within easy driving distance of Stegna and Faliraki. 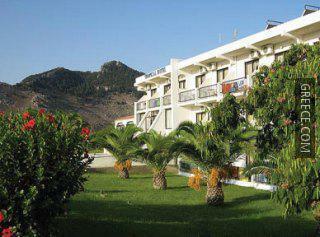 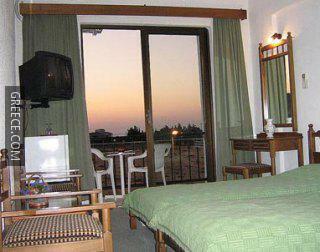 The Euroxenia Tropical Hotel Afantou provides cosy rooms, furnished to fit the needs of any guest. 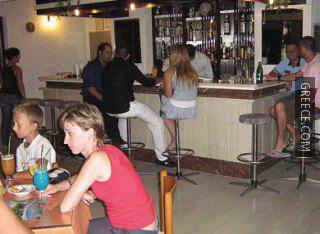 For guests who enjoy exploring local eateries, there is a good selection right on your door step. 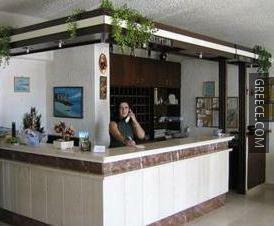 Diagoras International Airport is within a 40 minute drive away.